Expanding to new markets is a daunting prospect, especially for smaller businesses reaching across oceans for the first time. 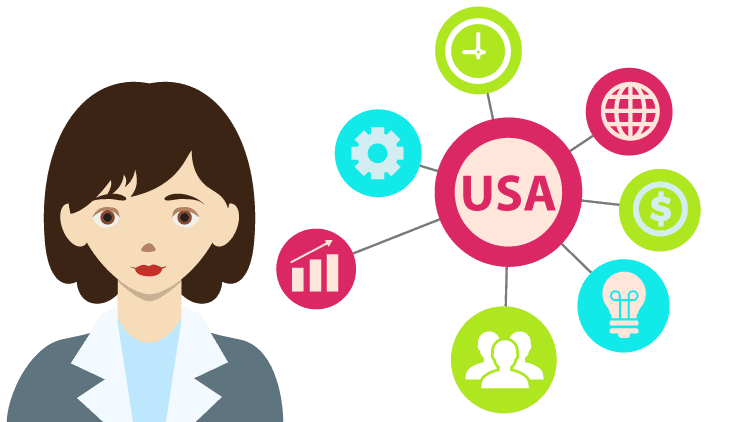 Using an USA translation agency can make the process easier in just about every aspect although these five reasons are more than enough motivation to hire professionals. There’s nowhere in the world quite like the USA and its melting pot of people. 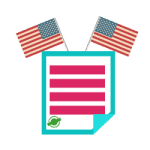 Translation agencies in the US often employ people who are bilingual which means faster translation and a better understanding of different dialects and idioms that don’t have direct translations. This is especially effective in advertising and business literature. Math may be the true universal language but English comes pretty close in the global market. English has become one of the most commonly understood languages in the world through movies, pop music, comic books and many countries teach it in secondary schools. As the most populous English speaking country, using a USA translation agency seems like a natural choice. Using a translation agency in USA instead of freelancers ensures your translation is up to industry standards. Translation agencies maintain their quality of work by requiring their translators to meet certification standards of organizations like the American Translators Association. Outside agencies may not require such rigorous training. 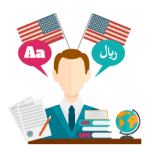 Since the translators employed by an USA translation agency are required to meet certain certifications, it goes to follow that their products are also certified. Technical and legal documents are usually certified and can easily be notarized for official use by courts, governments and business dealings which makes crossing borders an easier process. Instead of relying on one or two people to expand your business to a new market, a team can fully translate pertinent business documents, software, websites and legal contracts within impressive schedules. USA translation agencies can also help navigate the sometimes intricate formatting standards in different industries. With the internet increasing its reach every day, global markets aren’t going away any time soon. It’s a common goal for many businesses to expand beyond its home country and that usually requires some navigating some cultural and language barriers. An USA translation agency is the perfect partner to successfully communicate across the globe. than someone doing your translation in their extra time. They may well utilize translation software to assist them to work quicker and ensure consistency. A professional translation agency can use their knowledge to estimate how long the work will take. They can give you a delivery time, and you can organize around that. If you’re hiring someone who isn’t skilled or doesn’t translate for existence, it’ll take them a lot longer. They might require more time for doubts and questions. When you hire USA translation agency, you know what you’re getting and when. In the USA, translation agency is a place where you can get almost any service related to translation. And for businesses which are looking to expand to new markets, a US translation agency is their best shot. The US has been the center of all developments since the past few decades. Business industry is now booming with opportunities and the Silicon Valley has flooded the tech arena with humongous inventions. And being in a country with so much on businesses, the translation agencies and their professional translators are well aware of the techniques that they can utilize in translations and turn things around for your business. From Taglines to flyers, from social posts to tweets, they can really help you in making the first impression as the best impression. USA Translate is one such agency. Our focus will always be on the people who are looking to expand their business to the new markets.